We’ve officially completed the first week of our second deployment to the Florida Panhandle. Though we are back in the same region, responding to the same disaster (Hurricane Michael), this deployment looks and feels like a different creature than the first. To start out, we’re not staying in giant industrial government tents, but rather at the campus of a Christian retreat. Unsurprisingly, four walls and a ceiling, access to indoor showers and toilets, and actual beds to sleep in make a big difference for quality of life as compared to tents, porta-potties, and cots. Indeed, morale is high, and the mood is markedly different from that of the last deployment, and not just because we’re staying in an actual building (right next to a beautiful beach, I might add). Nearly three months have passed since the initial impact of Hurricane Michael, one of the strongest storms to strike the continental United States in recorded history. The life-saving first-response period is over, and though there is still much need and many people waiting to be helped, the response in the so-called Forgotten Coast has now fully phased into medium and long-term recovery. Those with the greatest need have already been helped, and immediate threats to life have been addressed. 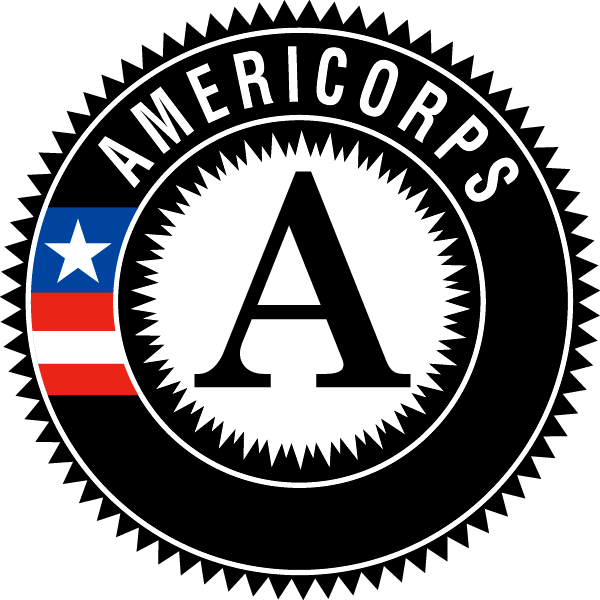 These realities, coupled with the fact that the AmeriCorps Disaster Response Team (ADRT) Mission is slated to terminate at the end of the month, make for a more relaxed atmosphere. The pressure of responding during the first month of the hurricane’s landfall has subsided, and the knowledge that the mission will most likely not be extended means that we can focus on helping survivors without fear of overstretching ourselves or fatigue. The nature of our work is also different. During the fist deployment our teams mainly ran saws, removing hazard trees and vegetative debris, as well as installed temporary blue roof tarps (Shout out to Tema’s Tarping Team). This time around, the greater need is for mucking and gutting flooded and moldy houses. This involves the nearly complete and systematic deconstruction of a house, removing furniture, household items, floors, carpets, ceilings, walls, cabinets, large appliances, and anything else that may have been damaged by the floodwaters or affected by mold. All this week we’ve been looking like zombie apocalypse survivors decked out in our Tyvek suits and p100 respirators. The work is dirty, the days are long, but the mood is high, we’re happy to serve, and it seems like everyone is making the most of our second deployment.